When it comes to our reflection, we can be our own toughest critic. Despite diet and exercise, even that favorite outfit can feel off-limits because of stubborn fat that resists all of our efforts. 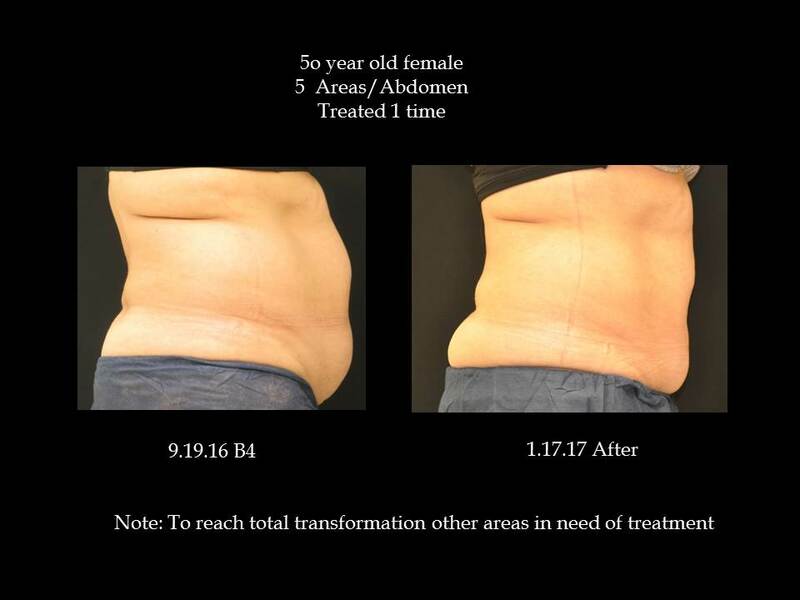 Now there is a solution readily available, Coolsculpting ® – the only FDA- approved, non-surgical, fat reduction treatment. 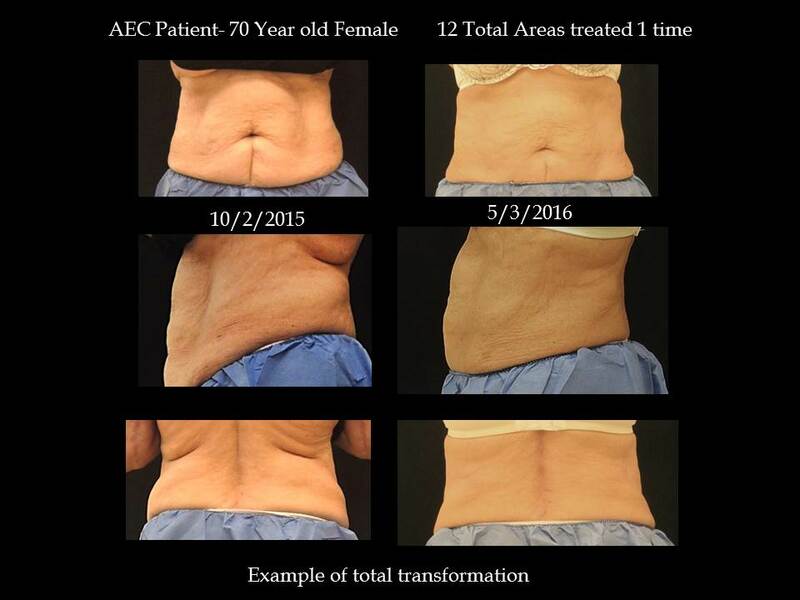 The CoolSculpting procedure is a a revolutionary fat reduction procedure that shapes what you see without surgery or downtime. You’ll look great from every angle. 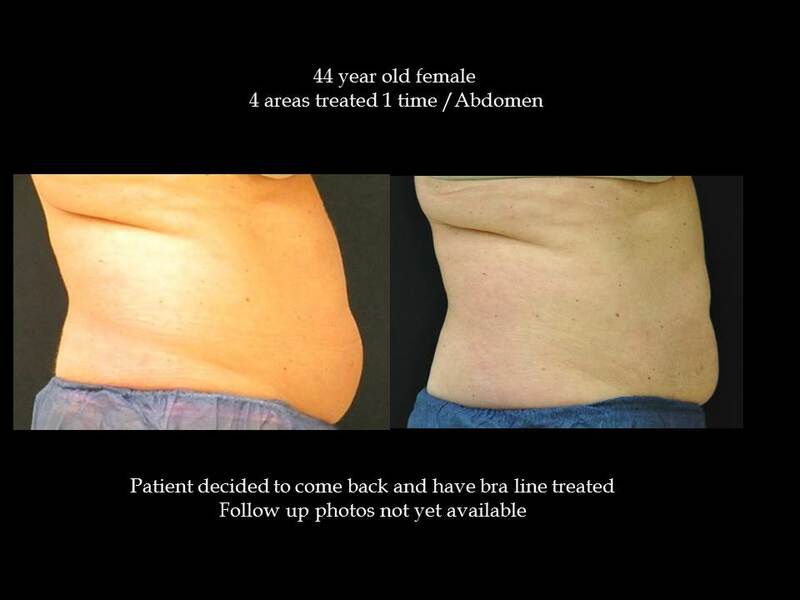 The Coolsculpting® procedure safely delivers precisely controlled cooling to gently and effectively target the fat cells underneath the skin. Treated fat cells are crystalized (frozen), and then gradually die off, apoptosis. 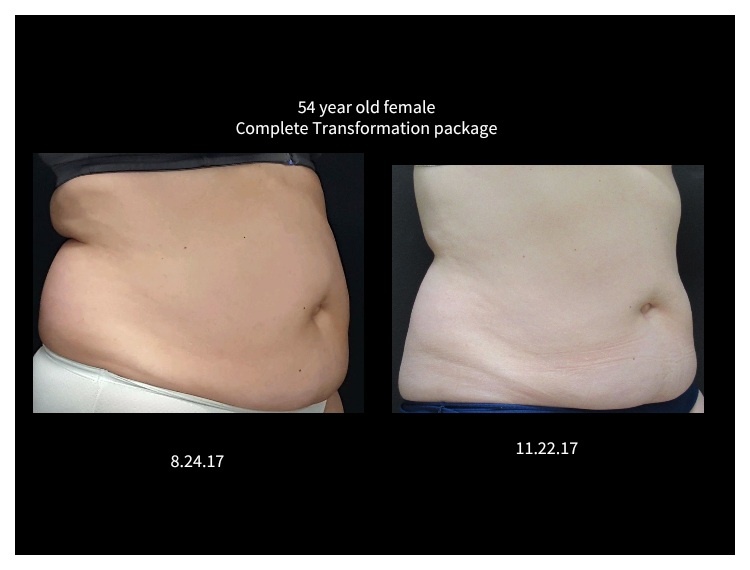 During the process of cell death, the fat cells begin to collapse, and over the next few weeks other cells consume the dead fat cells, which are naturally processed and eliminated from the body leaving a more sculpted you. 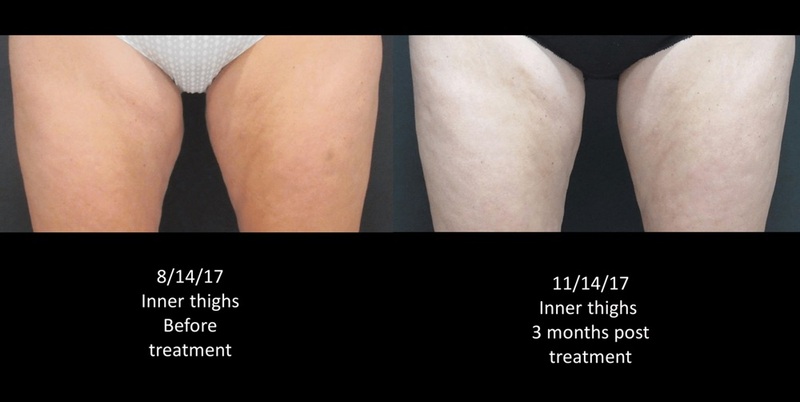 Treated areas will experience a twenty to twenty five percent reduction. 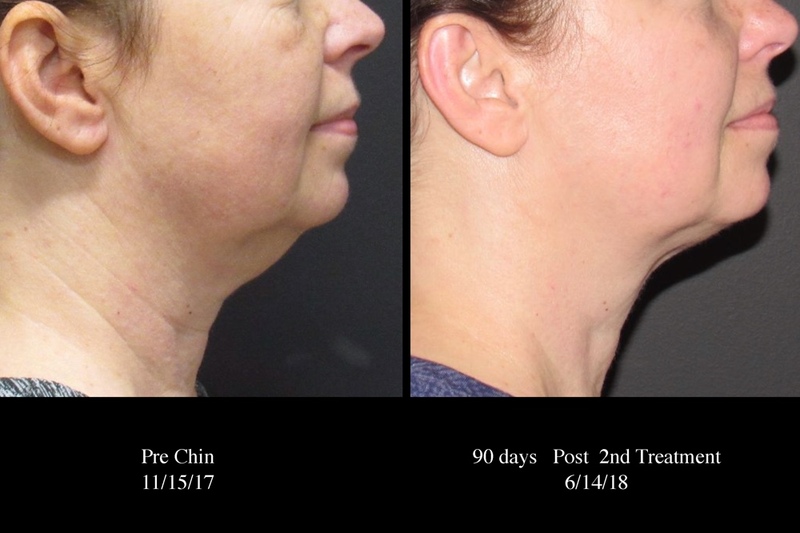 The fat is gone for good. Untreated areas will have no change in fat cell distribution. 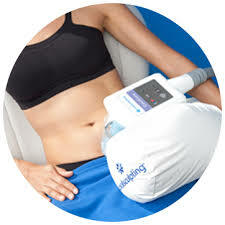 Since every body type is different, the key to success is to meet with a highly trained Coolsculpting® clinician. 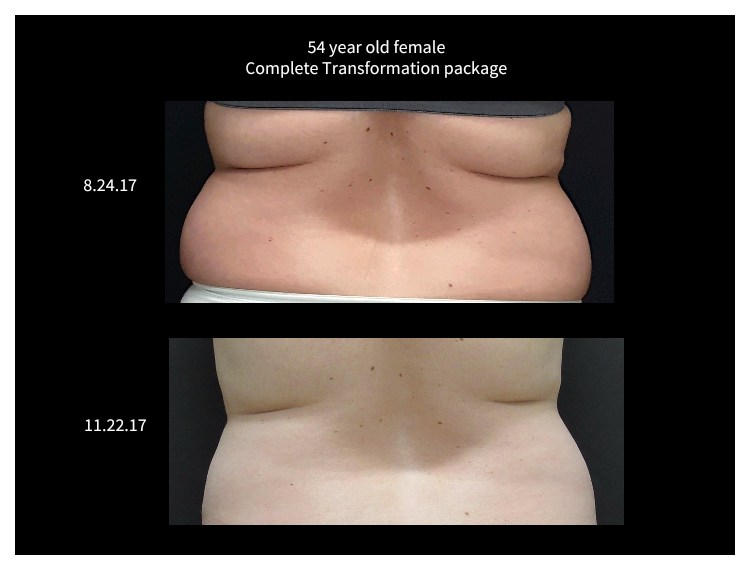 You can expect your Coolsculpting® clinician to customize a treatment plan specifically for your needs, and take the time to discuss a holistic approach to your goals for body reshaping. 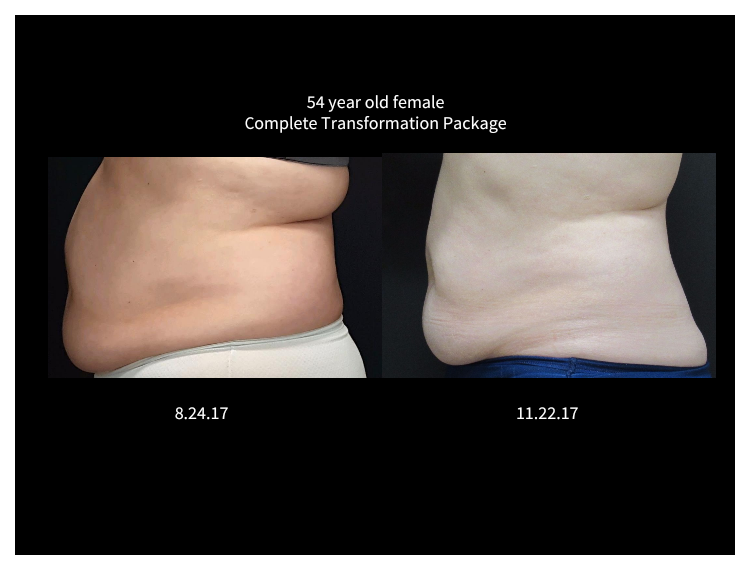 Together, you’ll look at your whole body from different angles- and then focus on the specific areas where you want to eliminate unwanted fat.